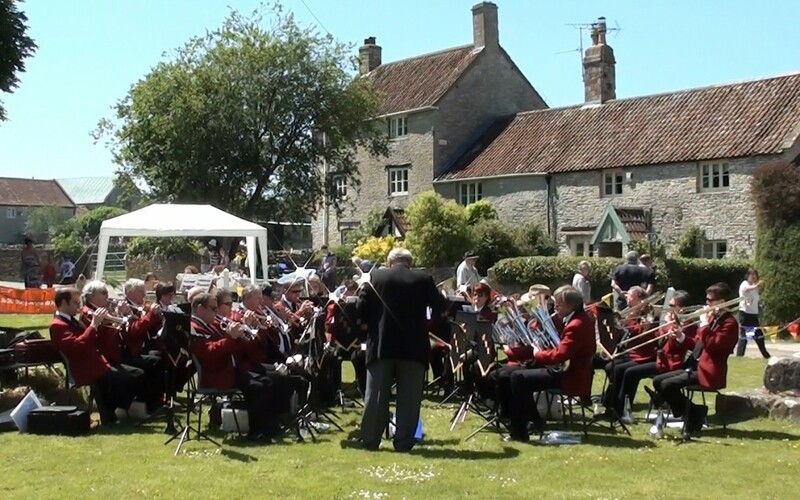 Welcome to the home of the Keynsham Brass Band. 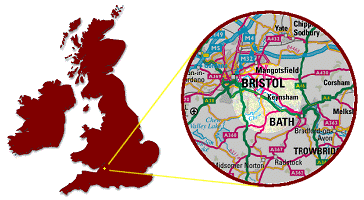 We are based, as our name suggests, in the town of Keynsham, situated half way between Bristol & Bath in the south west of England. There are currently no-vacancies for players.